Darien Lake has a long storied history, mostly of being sold and bought off. One of those previous owners was Six Flags. 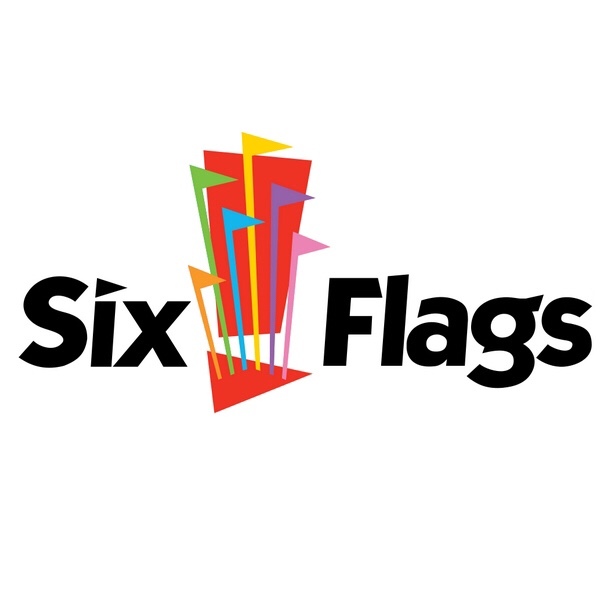 Earlier this week, Six Flags has announced that they have purchased the rights to lease and operate six parks to bring into the Six Flags Family, all across the country. Ironically, one of those parks is Darien Lake. White Water Bay, near Frontier City, a tropical oasis with more than 25 acres of waterslides, interactive water play areas, and pools. 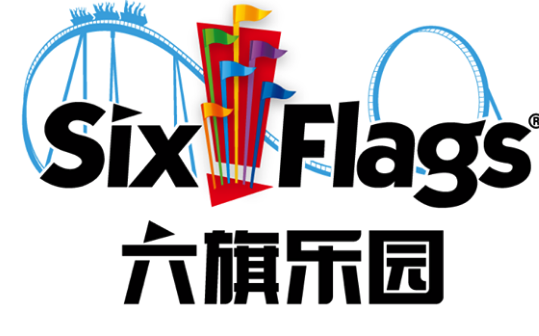 Six Flags is the largest regional theme park operator in the world and upon closing of the transactions, will be the largest waterpark operator in North America. 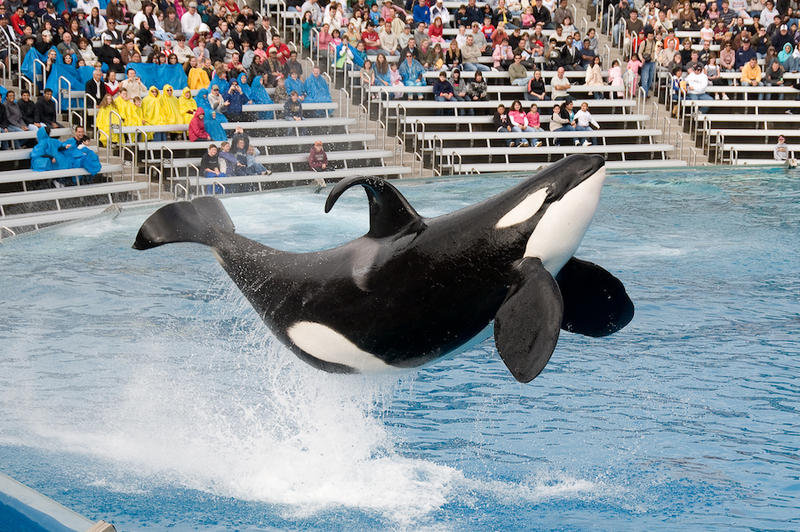 With the addition of these five properties that entertained approximately two million guests in 2017, there will be an additional 20 million guests within a 100-mile radius of a Six Flags park, significantly expanding the company’s national footprint. The move is one that Six Flags announced earlier this year, as the company is expanding again at a time of tremendous growth for the company. Darien Lake was once a Six Flags Park, but was one the many sold off in the early part of the 2010’s. What other parks could we see brought into the fold? We have several ideas and some business deals are going down, but we will have more on that later. 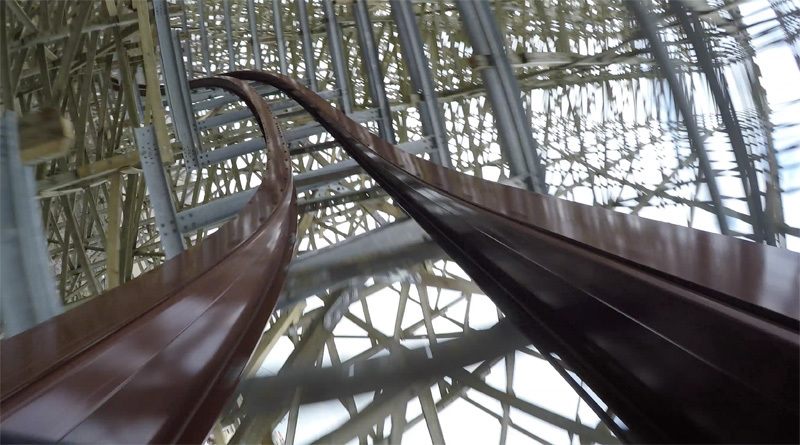 Stay tuned for more from Six Flags, and be sure to get social with us on Facebook, and follow along with us on Twitter @BehindThrills for the latest updates! For more information about Six Flags, including tickets, visit the official website by clicking here!